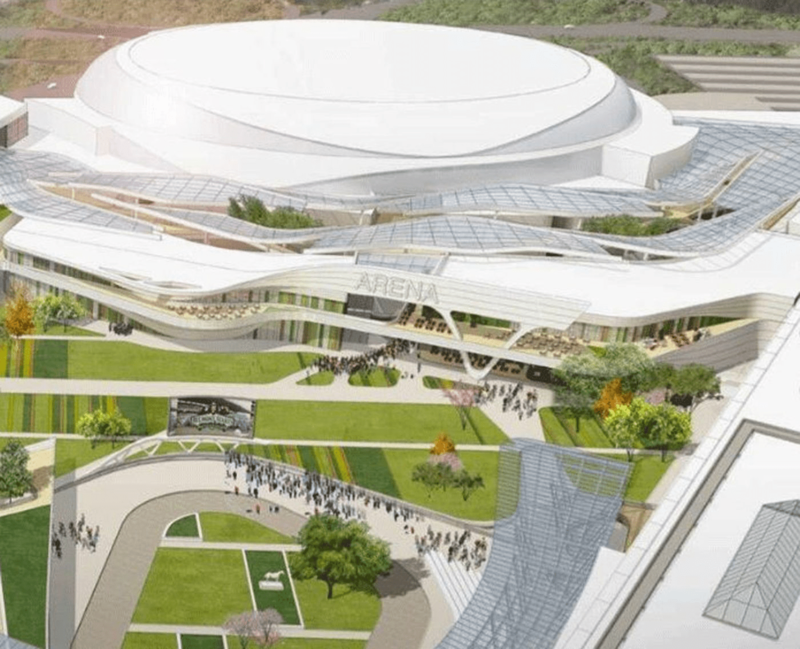 Belmont Park Hockey/Entertainment complex environmental report approved…. There is little that can be done to deal with vehicular traffic around the area…. And the NY State Governor has made it be know that he wants the project to go forward and it will…. The State representatives have been meeting with local leaders and civic groups while they begin to do the same for incoming Amazon Long Island City projects…. A state panel on Thursday unanimously approved a report detailing the environmental impact of a $1.2 billion plan to build a new Islanders arena and entertainment complex in Belmont Park. Empire State Development Corporation, the state’s economic development agency, adopted the study at a meeting in Manhattan . Public hearings on the environmental impact will be held for three days beginning Jan. 8, with the public comment period extending through February 11. Before the vote to accept the study, residents and representatives of communities surrounding Belmont Park including Floral Park, Elmont and Bellerose spoke in opposition to the study. Witnesses said the environmental report did not adequately address their concerns about vehicular traffic on and around the Cross Island Parkway and secondary roads along the Nassau-Queens border. According to a synopsis of the $1.2 billion project posted on Empire State Development’s website Wednesday night, the Long Island Rail Road has agreed to provide two trains for Islanders games and other events at the proposed arena. ESD also said for the first time that state officials “will concurrently work with LIRR to explore opportunities for a full-time station to meet the needs of commuters and local residents.”…. Despite traffic congestion concerns, the Belmont Arena draft environmental impact study was approved last week by the Empire State Development Corp. Board of Directors. One of the most discussed issues regarding the proposed development is transportation in the area….